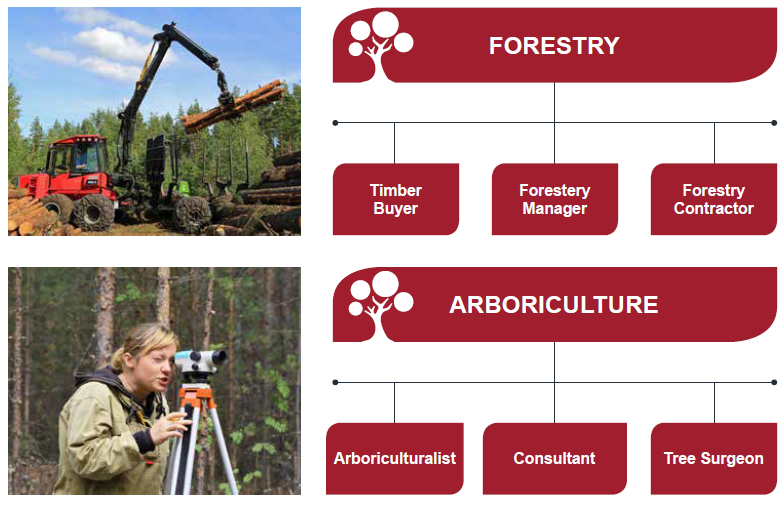 The trees and timber industry has some of the most diverse jobs in Scotland, requiring a huge range of skills. If you have a keen interest in managing or enhancing forests as part of an economically sustainable Scotland, a career in trees and timber could provide you with a challenging future and a rewarding way of life. There is always a demand for new entrants into the industry and there are many different career options. You could specialise in science and research, be hands-on in the field working with the latest in harvesting technology or using your communication skills in an education or consultancy role. The public and private sectors are looking for enthusiastic new entrants, so have a look at the examples of jobs below for inspiration.